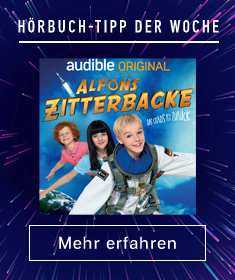 Zeige Ergebnisse gesprochen von "Philippa Hitchen"
Spieldauer: 4 Std. und 14 Min. 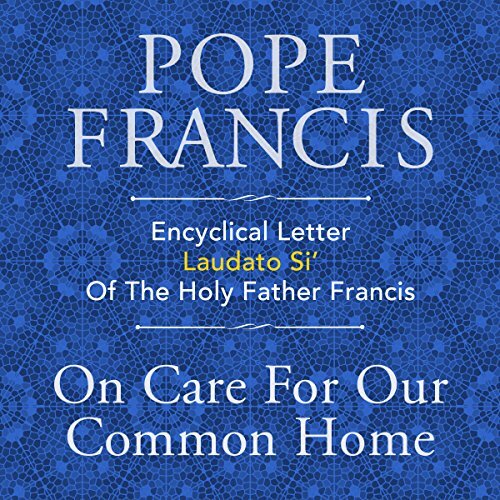 The complete text of Pope Francis' encyclical letter on climate change and inequality.